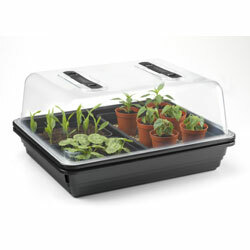 A Propagator is essential if you want to get your seeds started earlier and to ensure a good germination rate, they provide the correct temperature and humidity for your seeds, plants and cuttings to grow, to get your gardening year off to a good start why not enter our competition for a chance to win a propagator for your school or for home. For a chance to win a Stewart Essential Heated Propagator 52cm with a selection of trays, small pots and labels, simply identify the 8 fruit or vegetables being described in our easy ‘Who am I?’ questions for more information and to enter the competition click here. 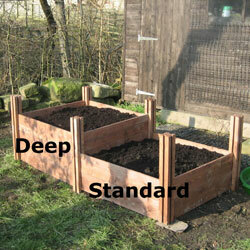 Tell me what you would grow in a propagator and why? For more information and to enter the competition click here. Hurry the closing date for both competitions is Friday 31st March 2017. 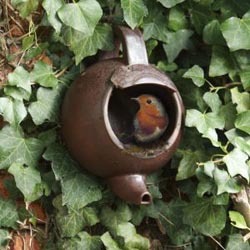 Have you got a propagator? 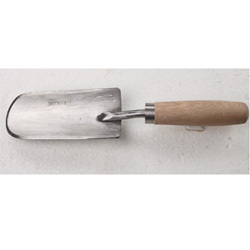 A Propagator is essential if you want to get your seeds started earlier and to also ensure a good germination rate as they provide the correct temperature and humidity for your seeds, plants and cuttings to grow. 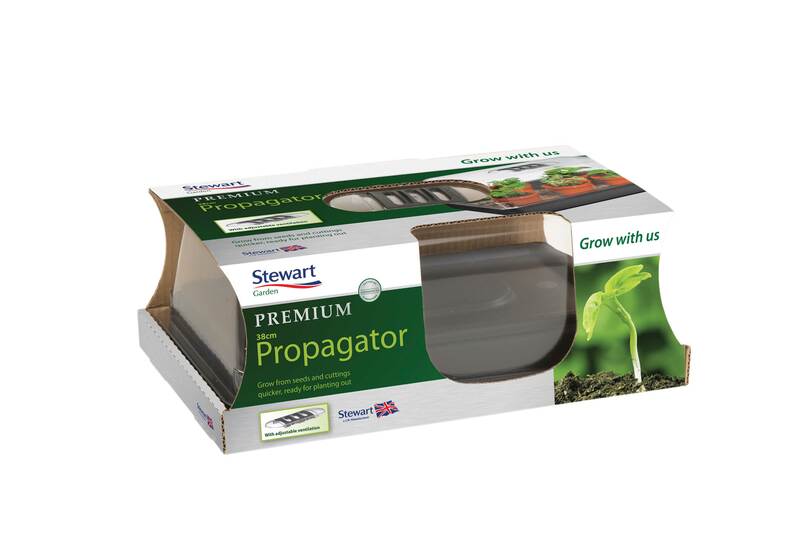 If you already have a Propagator it is a good idea to plug it in and check that it is still working, if you haven’t got one I would highly recommend them they are very easy to use and take the guess work out of growing from seed. Propagators are cheap to run, to make them as economical as possible keep them full while they are in use, replacing your germinated seeds with newly sown trays. Seeds do not all germinate at the same time so plan ahead, germination times are usually specified on the seed packets, plant slow-growing seeds first e.g. peppers and aubergines followed by tomatoes and herbs and then fast germinating seeds such as lettuce, salad leaves, pumpkins, courgettes and cucumbers. Propagators are a worthy investment which will increase the germination success of your seeds, enable you to sow and grow earlier and to grow more varieties. I wouldn’t be without my propagators I have two 52cm heated propagators which in spring are both full for quite a number of weeks, having two gives me that extra room to sow my seeds thinly and individually in pots, which avoids root disturbance when transplanting, and also to repeat sowings if germination has not been as successful as expected. 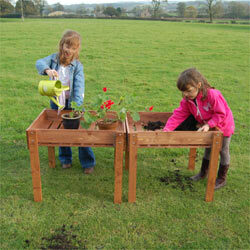 For a chance to win a propagator why not enter our two new free competitions in the School Zone and the Family Zone on the Gardening With Children website both include a selection of pots and trays to get you off to a good start. For details of the School Zone Competition click here or for the Family Zone Competition click here.